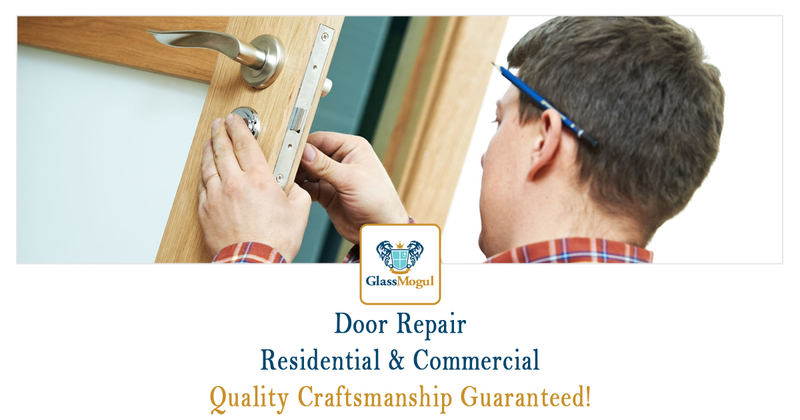 At GlassMogul we provide door repair services that includes all types and sizes for both residential and commercial applications. 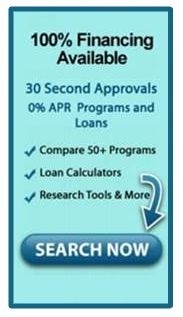 Our door repairs include work on front, entry, wood, sliding, and patio doors. 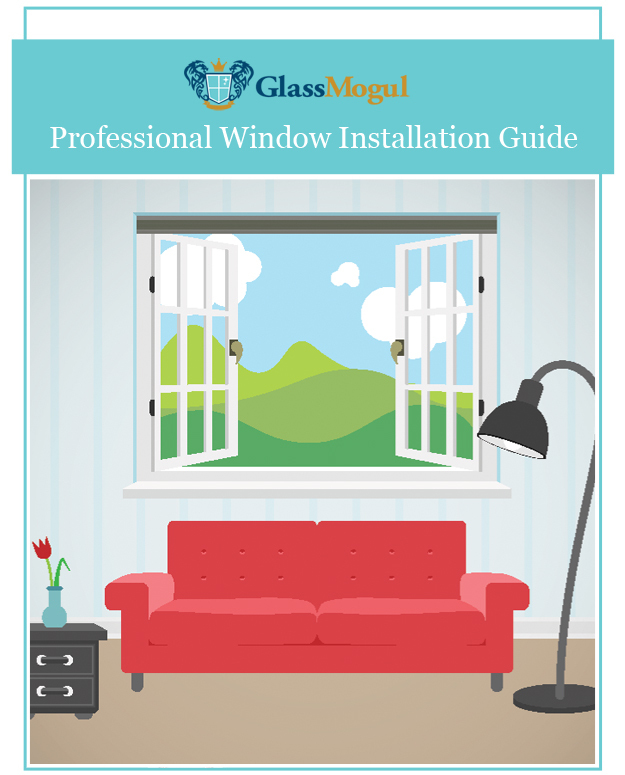 Trust GlassMogul to can carry out any type of repair to your existing hinged or sliding door in your home or business. Your interior or exterior doors may need to be serviced due to improper installation or just wear and tear and we can help them to operate like new again. Rely on our skilled crew to get your door repair done right, on time, and within budget. We fix and repair Andersen, Architectural Elements, Ashworth, Builder’s Choice, Contractors Wardrobe, Exclusive Wood Doors, Feather River Doors, Frameport, Grisham, Home Fashion Technologies, Impact Plus, InvisiDoor, Iron Doors Unlimited, JELD-WEN, Kimberly Bay, Koch Doors, Krosswood Doors, Main Door, Majestic Entries, Marley, Masonite, MasterPiece, Milliken Millwork, Neuma Doors, Pacific Entries, Pinecroft, Plastpro, Quiet Glide, SIMONTON, Simpson Door Company, Spectrum, Stanley Doors, Steves & Sons, Therma-Tru Doors, Trento, Tru Tech, TRUporte, and Unique Home Designs doors to name a few. We perform work on all brands and styles, regardless of how old they are. GlassMogul repairs all residential and commercial door types, including accordion, aluminum, arcadia, barn, bi-fold, bi-parting, café, cellar, closet, composite, double, double slide, entry, fiberglass, french, french patio, front, galvanized, glass, industrial, interior, iron, metal, patio, pet, pine, prehung, screen, security, sidelites single, single, slab, sliding, sliding patio, steel, storm, vinyl, and wood doors. When it comes to repairing new doors, we offer Asian, beach, carriage, classic, craftsman, Dutch, eclectic, farmhouse, industrial, Mediterranean, mid-century, modern, rustic, and tropical.